Every bali sandstone has unique characteristic. Golden Palimo Stone has a solid density and good grain yellow/brown color with white base color. Golden Palimo is very famous especially in Australia market. Golden Palimo sandstone can be used for wall cladding, pool coping, outdoor flooring, wall fencing, etc. White Palimo Stone is another stunning matterial this matterial comes from same quarry with Golden Palimo Stone. White Palimo Stone also known as White Palimanan Stone because the quarry located also not far from Palimanan quarry in Cirebon, West Java Province. Both Golden Palimo Stone and White Palimo Stone are very popular in South East Asia, New Zealand and Australia market. 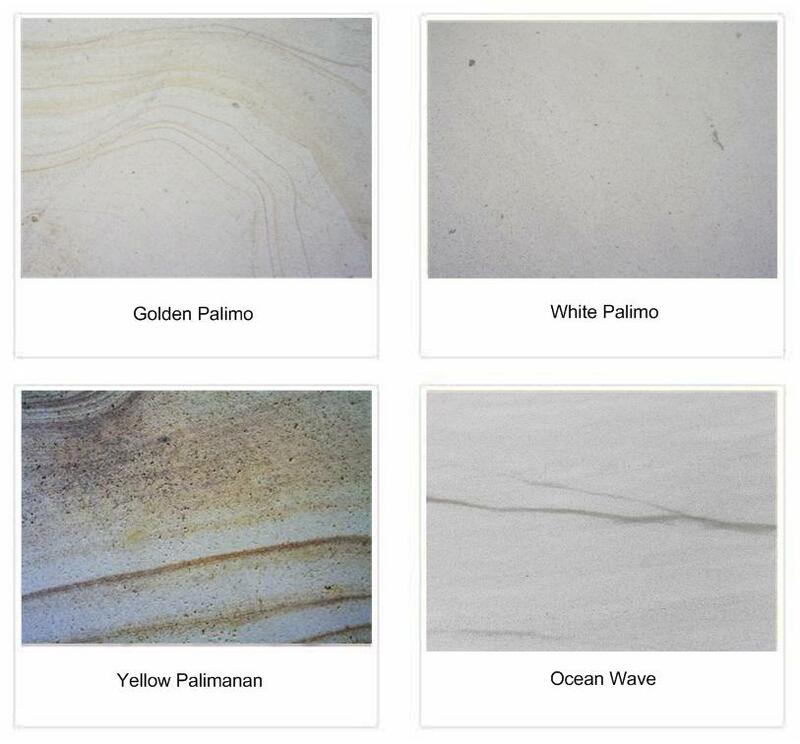 As well as Golden Palimo Stone, White Palimo (White Palimanan Stone) suitable for pool coping, wall cladding, and outdoor flooring and pavers. Yellow Palimanan Stone is the most famous bali natural stone among other Indonesia sandstone this bali sandstone has unique and beautiful yellow grain with white base color stone. This Palimanan Stone very popular especially in South East Asia market especially in Malaysia, Singapore and Brunei Darussalam. Ocean Wave stone is another stunning bali natural stone especially in swimming pool tiles. 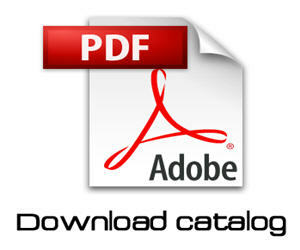 Below more information about bali sandstone.